Goldstein’s offers a large selection of DKNY boys suits for all sizes and in many styles. The DKNY Kids offers all the style and elegance of this world renowned designer line for your son. Find all of the sophistication of designer Michael Kors in a boy’s suit available in many sizes and at a great price. 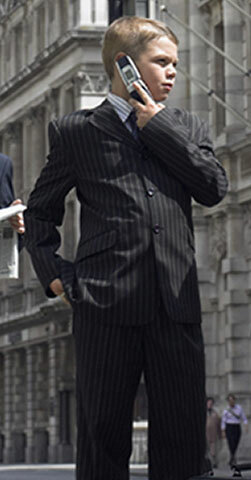 A boy’s suit can be difficult to find in a department store but Goldstein’s specializes in boys’ suits. Goldstein’s has been selling boys’ suits in Philadelphia for over 100 years. 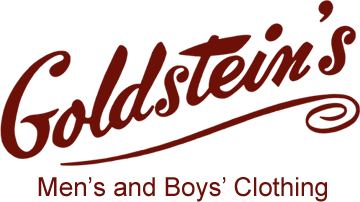 Not only are we one of the few places to find a selection of suits in boys’ sizes we also specialize in suits for Holy Communion and also Bar Mitzvah. 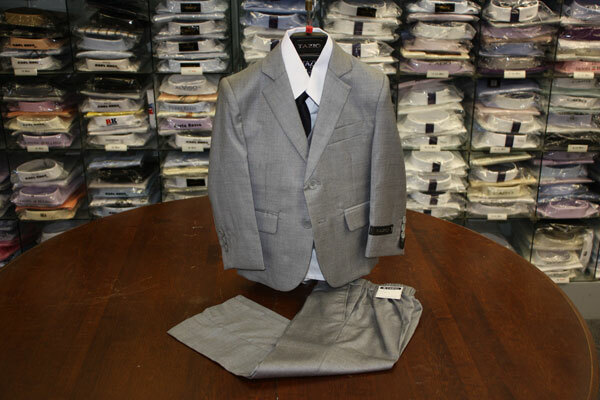 Come in to our store in South Philadelphia and we will find the perfect suit to fit your boy big or small. We have suits in toddler sizes starting at size 2T, including 5 piece suits. We now carry boys’ dress shoes for all occasions.